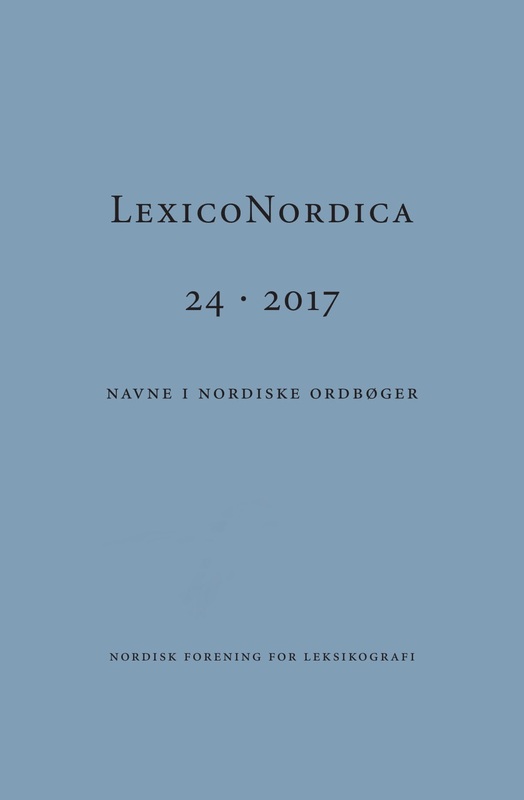 The first part of this paper studies two contemporary Swedish printed name dictionaries from a lexicographical viewpoint, one on place-names (Svenskt ortnamnslexikon) and one on personal names (Förnamn i Sverige). The problems concerning reader-friendliness vs space in printed name dictionaries is discussed, and a suggestion is made that online dictionaries could be a possibility where more information on etymology, geographical position etc. could be presented. In the second part, the sketch of a future online Swedish surname dictionary is presented. The help of crowdsourcing and the use of hypertexts are two potential areas where online dictionaries could have an advantage over the traditional printed volumes.